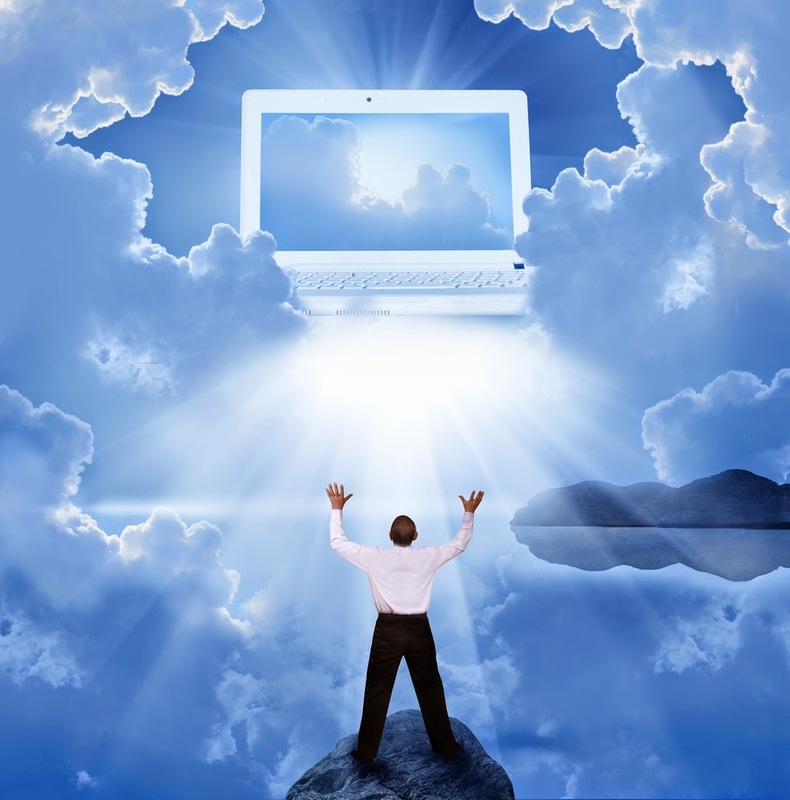 So, is Y2015 the year of cloud adoption? In fact, cloud has already gone mainstream into our personal lives since many years ago. Look at how cloud companies like Facebook, Google and Amazon change the way we live, play, communicate, buy and sell. Yet, many still remain indifferent in our workplace when come to cloud adoption. It's not about data security or reliability anymore. It has been proven how Amazon and Google run and build data centers with much higher standards than most of ours - be it reliability, security and even cost-efficiency. So what's stopping cloud adoption at our workplace, even though all of us have been living in cloud for such a long time? I believe many of us, especially the younger GenY-ers, probably can't live without it (besides their smartphones). I suspect it's ALL about fears and job insecurity. For long, we have been reading about how cloud can automate and make things happen faster and cheaper. Unspoken fearful questions might creep in, "Would I still be needed? ", "Would I be replaced? ", "How could I justify for my next performance review and promotion?". Instead of finding out more about cloud adoption, many simply run away from it (and eventually be left behind). Yes, cloud would certainly take away mundane and boring jobs today. Tomorrow, it will bring in new exciting innovative jobs that would propel us ahead of (or at least keep up to) our competitors. To smooth this transition that is inevitable, we should play our parts as cloud evangelists to help bring enlightenment to our friends and colleagues. Knowledge is the ultimate anecdote to overcome fear and anxiety. Signing up for free tier services provided by cloud providers, like Amazon Web Services and Microsoft Azure, is the first step toward cloud enlightenment.